Garhwal Rifles was the only Indian Infantry regiment given the title of Royal. In the First World War, the Garhwal Rifles had one of the finest fighting records of any regiment in the Indian army. The Garhwal Rifles was raised in 1887. But in 1921, the regiments was renamed as the "39th Royal Garhwal Rifles". 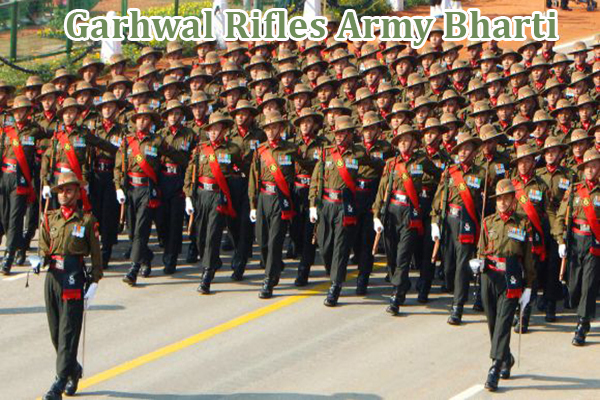 Lansdowne is the center of Garhwal rifles. The regimental centre is considered the hub of training for the regiment. Garhwal rifles conducts army bharti rally every year for the recruitment of soldier GD, Soldier Clerks,Technician, Tradesmen for Indian Army.